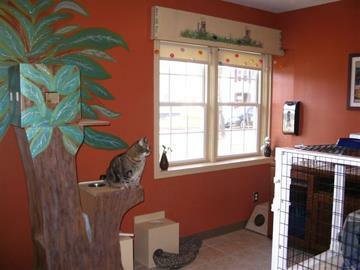 Dog Boarding Kennels in Cedar Rapids, IA | Canine Corner and Cats too! 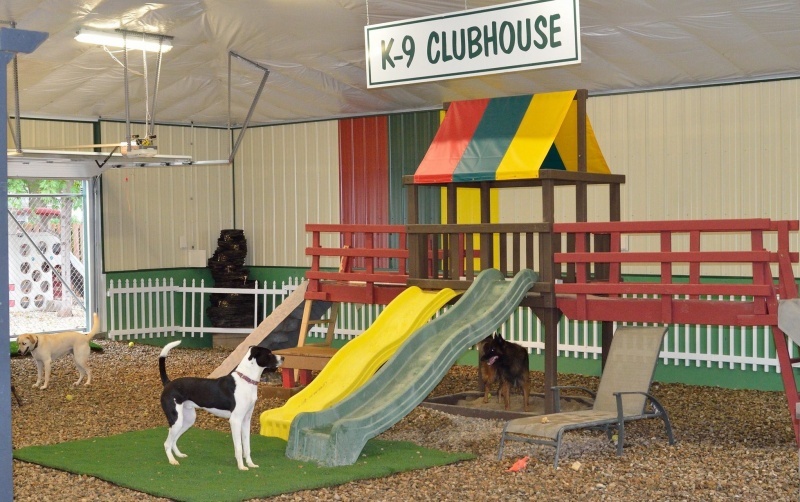 Endless Fun & Activities during your Dog’s Stay! 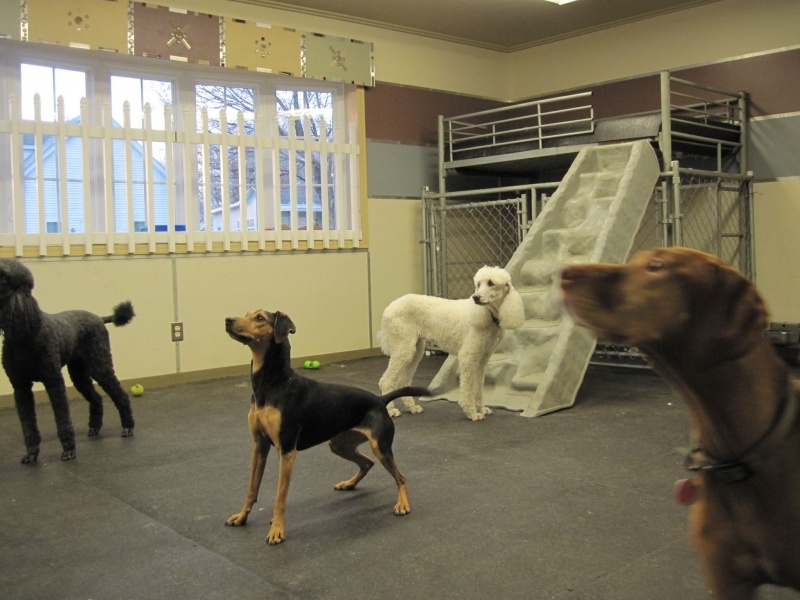 Dogs are offered 4-6 playtimes/relief times per day starting at 5am-5:30am with last call before 10pm. 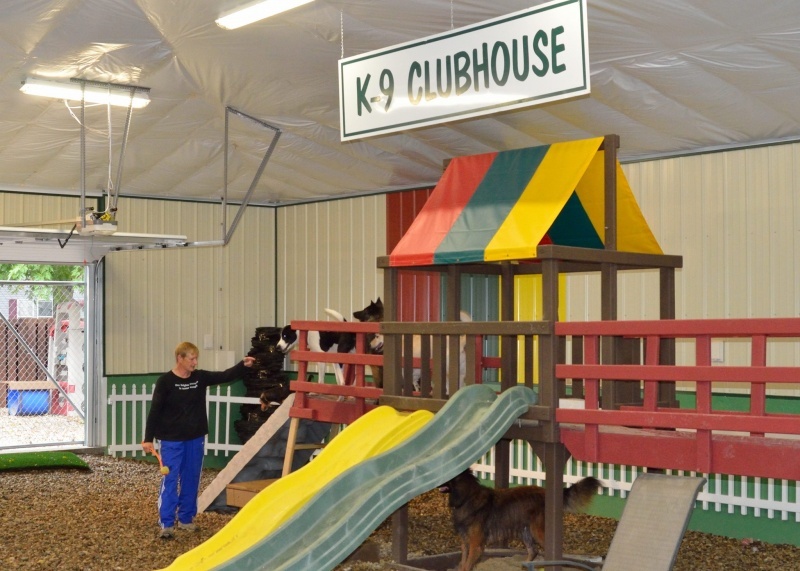 Your dog will be offered fun time opportunities during the day, ranging from casual socializing with other guests to romping and wrestling with a friend. Canine Corner and Cats too! 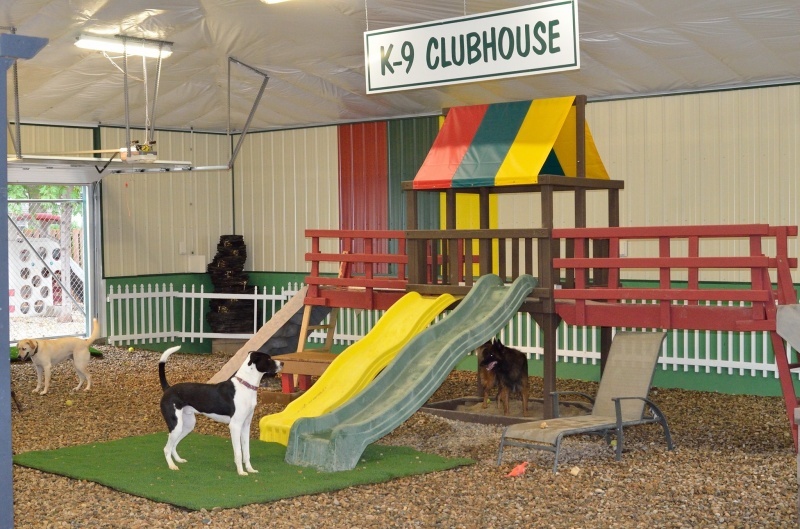 is able to accommodate the most active of dogs with our many play yards complete with 2 sized pools for splashing in, climbing equipment designed with safety first and easy accessibility for all sizes, and lots of running and romping room with the other guests. And of course, let’s not forget the endless game of fetch! 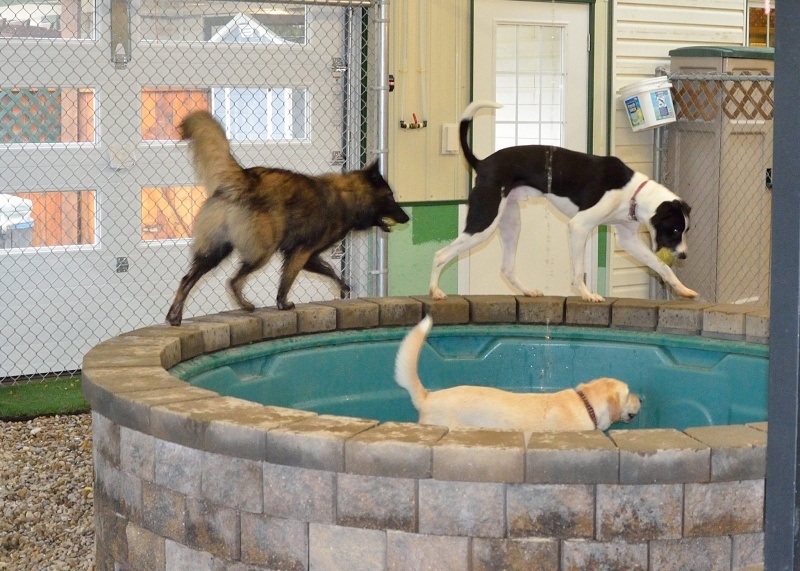 Whatever activities your pet chooses to participate in, there’s guaranteed fun to be had by all and a tired dog at the end of the day. 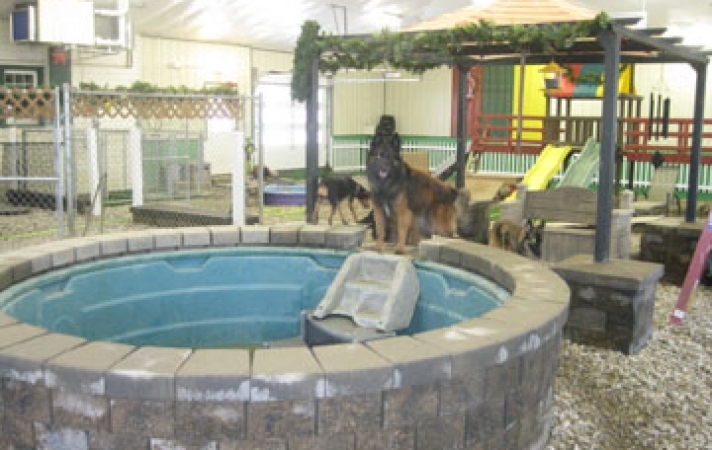 Kennel spaces vary in size, each space chosen according to where your particular pet/pets will be most comfortable. 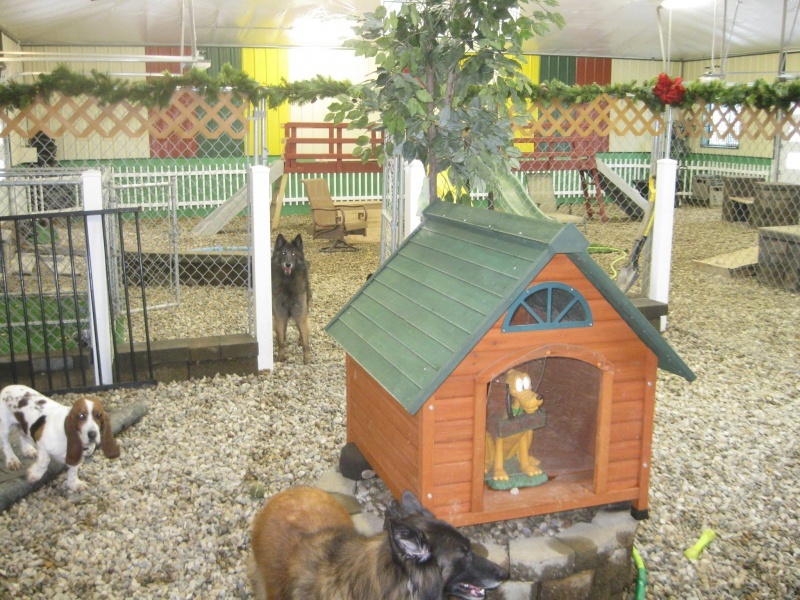 Owners are encouraged to provide whatever items from home your dog will be familiar with to place in his/her kennel area. 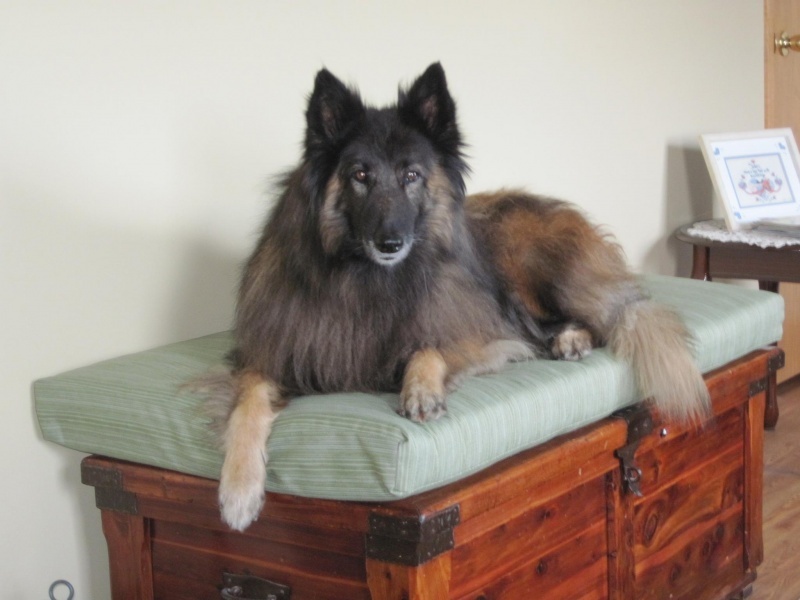 Monthly flea prevention is required for all dogs. 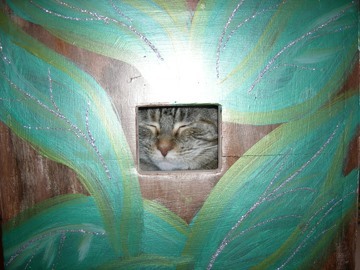 Our facility’s environment is as stress free as possible for all our guests. 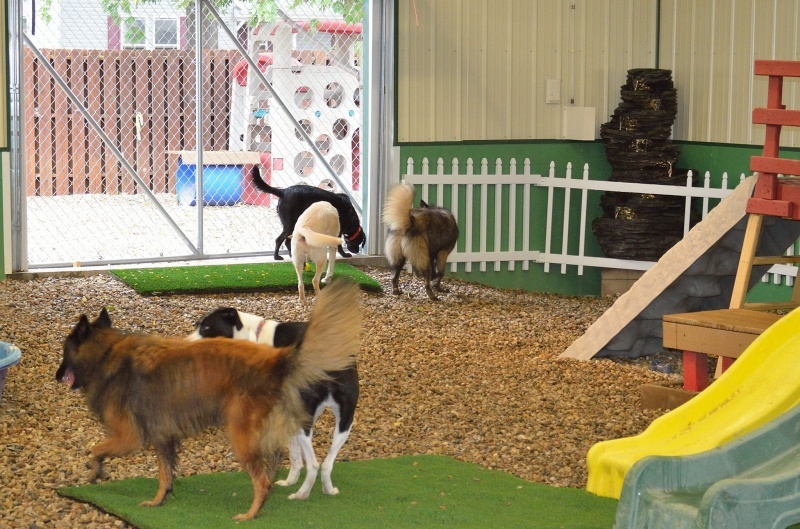 All within our care are expected to be respectful of others (both human or otherwise), and encouraged to be on their best behavior, and then to JUST HAVE FUN!!! 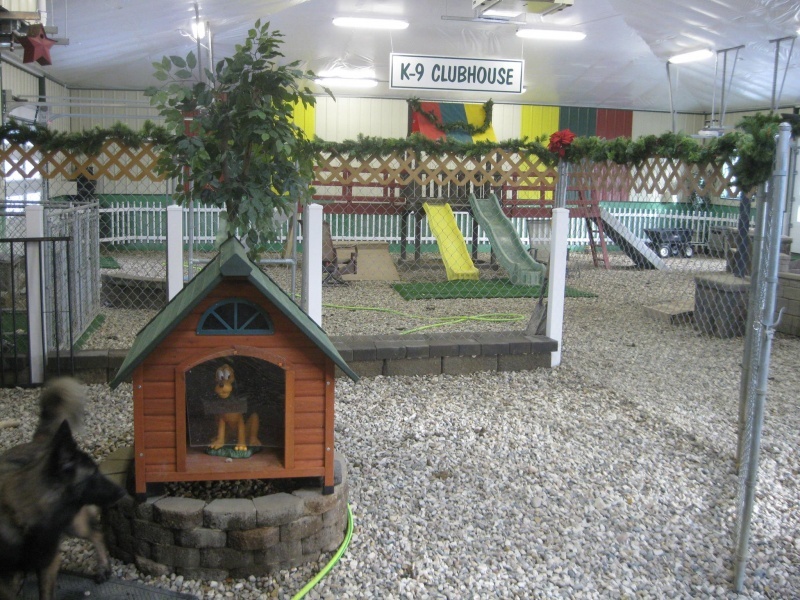 With each initial stay, a written behavioral critique is provided upon request at check out.